Velleman VTTEST15 Professional cable and lead tester, enables quick and convenient continuity testing for all types of audio cables. Rugged metal case for ultimate roadworthiness, long life and reliability. Nine way rotary switch selects type of lead, LED's indicators confirm the condition of the cable under test. Built-in battery and ground condition test. 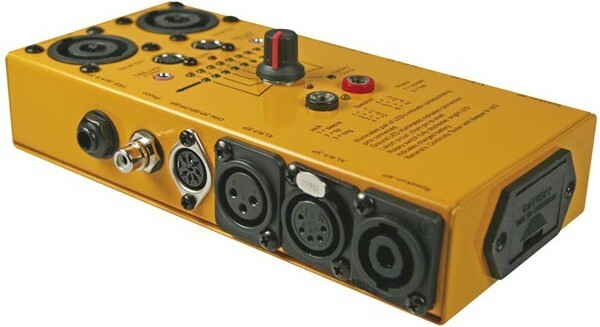 1/4" Jack (including TRS), 5-Pin Midi, Banana Plugs, RCA, Speakon (4 & 8), XLR plugs and sockets (3 & 5 Pin).